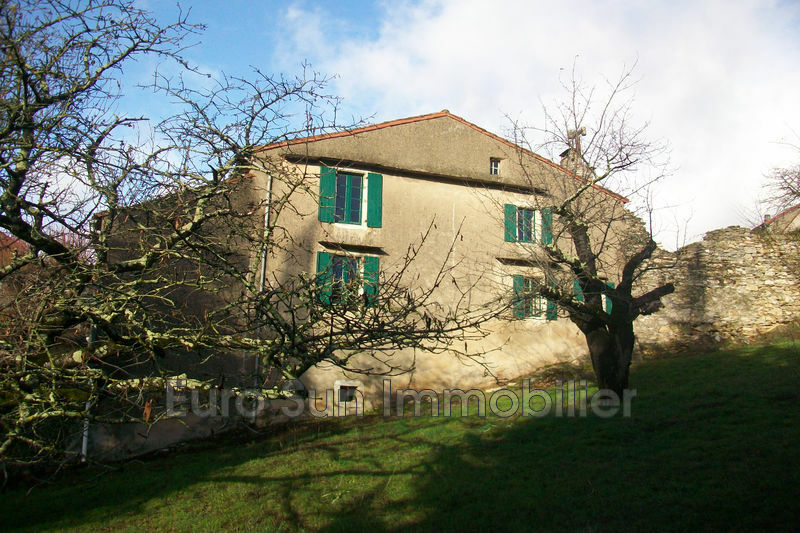 Pretty village house on 2 levels, 90 m2, with 2 adjoining gardens and outbuilding. 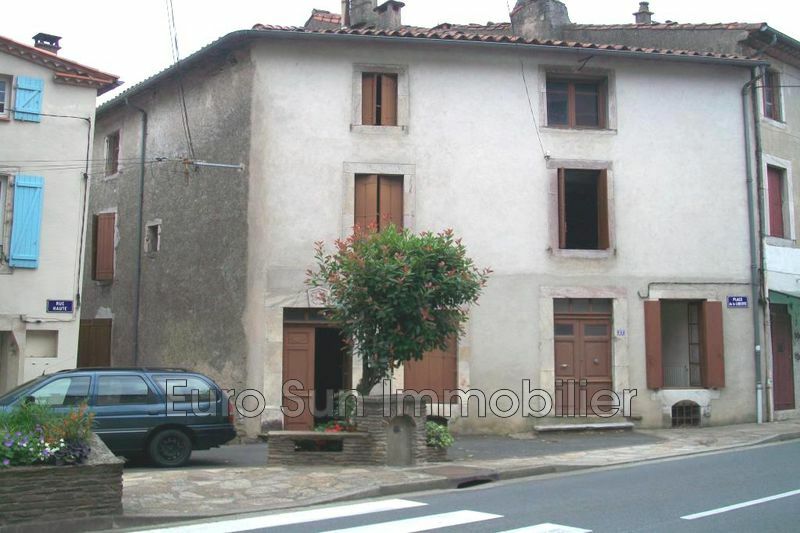 Very well exposed, this house has on each level two main rooms + kitchen with terrace and balcony. A bargain to seize for holidays in this beautiful region of the Hautes-Cantons héraultais 1 hour from the Mediterranean beaches.